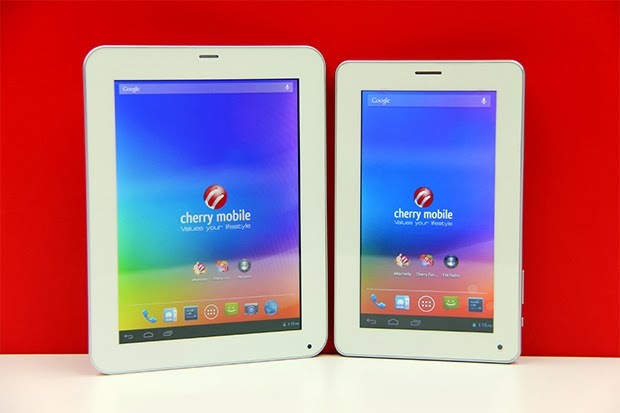 Local electronic giant, Cherry Mobile, releases two new 3G-capable slates with a tempting price standpoint. 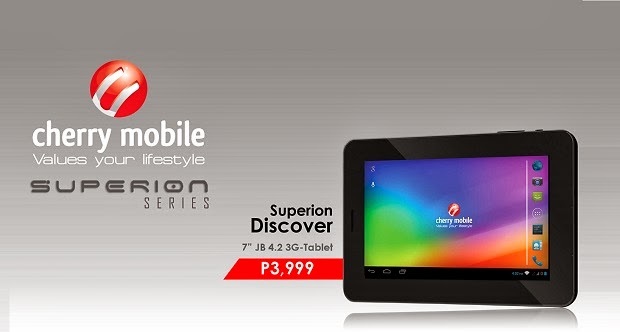 These new update in Cherry Mobile's Superion line offers a new 7-inch and 8-inch tabs with respective price of Php 3,999 and Php 4,999. The CM Superion Discover is the smaller of the two. It boasts a 7-inch multi-touch display, 1GHz dual-core processor, 512MB of RAM and 3000 mAh battery - not bad for a sub-4K tablet with Android 4.2 (Jelly Bean). Aside from the fact that this tablet has a call and text fucntion, you can also boost up that data connectivity over 3G (that means you can keep connected in the internet as long as there's no WiFi signal around). The tablet also sports a 2-megapixel rear camera and a VGA "selfie" camera for you photography needs. Its dual SIM capability is also a welcome feature. So if you're in the market for some capable tablet wth 3G capability. This 7-incher may be the one for you.